You will find an abundance of Ayurveda Treatment Centers, practitioners and hospitals all over Kovalam and its environs. It seems that everyone makes his/her own experience with the ayurveda-docs, so it is very hard to recommend the "right" one. Ayurveda is very personal, a lot depends on the chemistry between the practitioner and the patient. We are happy to share our experience with our visitors, please contact us with your specific needs. 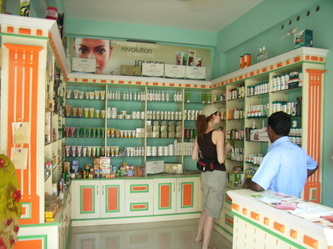 Ayurvedic medicine is one of the world’s oldest medical systems. It originated in India and has evolved there over thousands of years. Ayurvedic medicine aims to integrate and balance the body, mind, and spirit; thus, some view it as “holistic.” This balance is believed to lead to happiness and health, and to help prevent illness. Ayurvedic medicine also treats specific physical and mental health problems. A chief aim of Ayurvedic practices is to cleanse the body of substances that can cause disease, thus helping to reestablish harmony and balance. 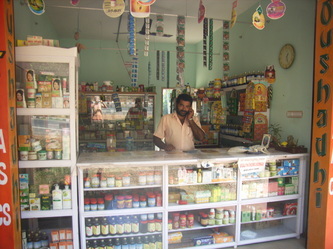 Before using Ayurvedic treatment, ask about the practitioner’s training and experience. 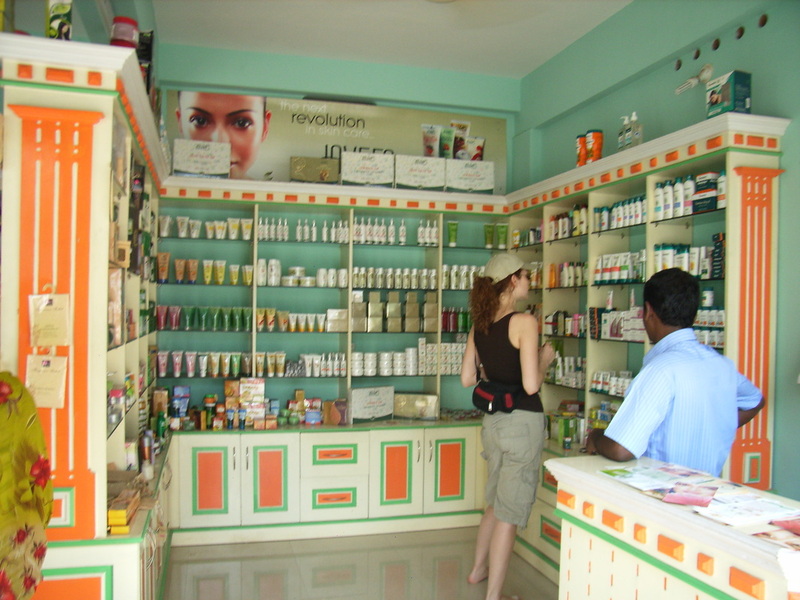 Ayurvedic medicine continues to be practiced in India, where nearly 80 percent of the population uses it exclusively or combined with conventional (Western) medicine. It is also practiced in Bangladesh, Sri Lanka, Nepal, and Pakistan. 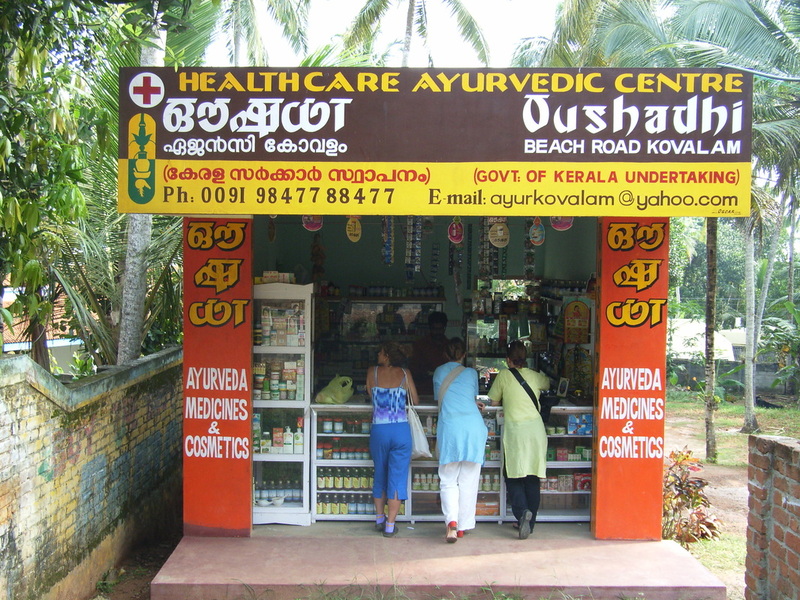 Most major cities in India have an Ayurvedic college and hospital. 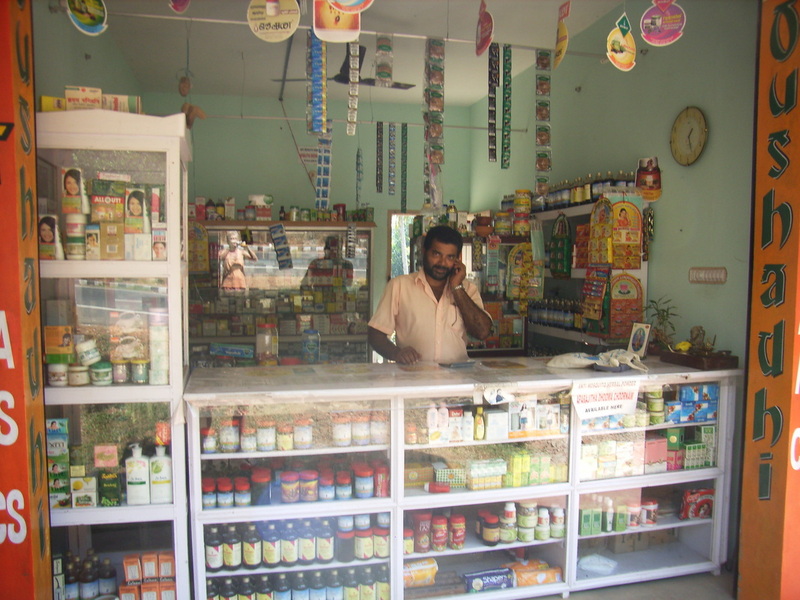 The Indian government began systematic research on Ayurvedic practices in 1969, and that work continues.